Now that it’s spring, it’s time to pack away the boots and break out some fashionable new spring shoes, and that includes even our littlest family members. 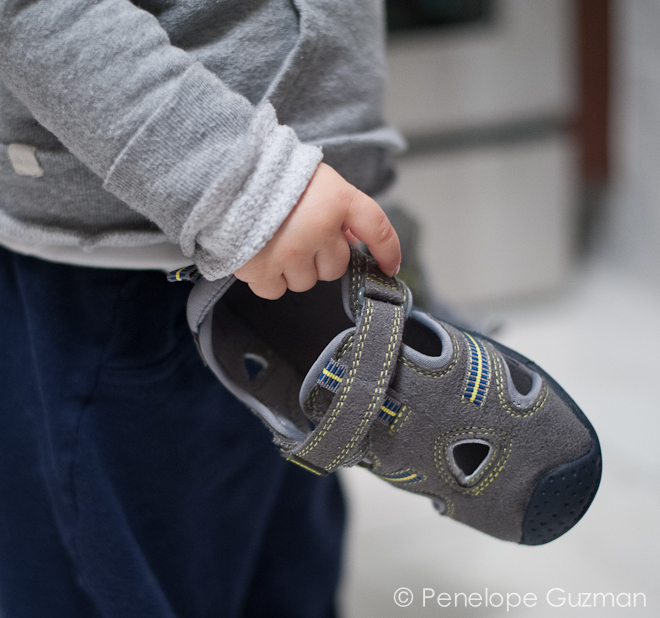 We love pediped shoes for our boys (we have so many for every season, and our sons love them too). Pediped debuted with more than 50 new styles this year, including trendsetting color palettes such as pastels, neons, and of course favorites such as blues and browns. 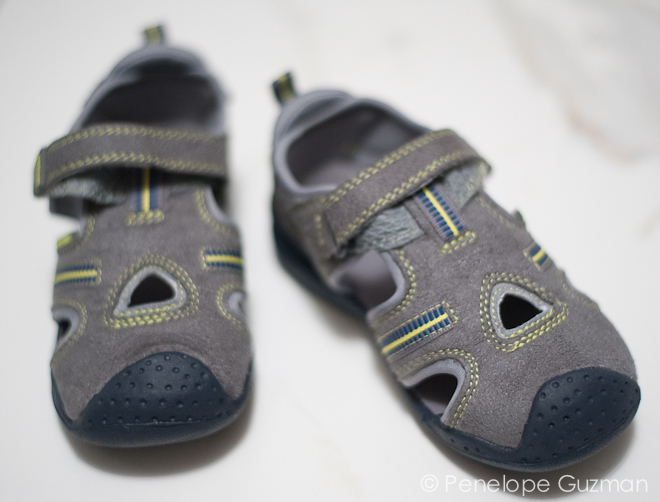 pediped offers three lines, the Originals soft-soled infant shoes, the Grip ‘n’ Go line that helps children balance, and Flex, the line for active children (we love the water-safe Adventure shoes from the Flex line, like the Amazon in grey you see featured here). They carry everything from Mary Janes and sandals, to sneakers and boat shoes- pretty much everything you’d need for your children. pediped is a line of stylish children shoes developed to be the best shoes for growing baby and toddler feet, and in addition to being flexible and comfortable children shoes, pediped is one of the first children’s shoe brands to earn the American Podiatric Medical Association’s seal of approval for promoting healthy foot development. If you love pediped make sure to check out Brian James Footwear, the new women’s line from Angela Edgeworth, founder of pediped. Little man was sent a pair of pedipeds for the spring to review. I love the girls shoes, been looking everywhere for a pair of sandals. We had a pair of little red dress shoes from them for when she was a baby- they were adorable!!! Always looking for new shoes for my oldest he is always running them to nothing. We love Pediped shoes! My daughter gets a new pair of MaryJane’s for each season! They hold up incredibly well, look brand new after 3-4 months of wear. They are also great for her little feet. She is slightly pigeon toed and has difficulty walking in cheaper shoes. We never have any trouble with Pedipeds, they are worth every dime! I’ve heard a lot of great things about this brand. 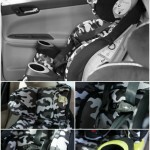 They’d be a great gift for anyone with little ones! I had no idea there were so many options in Pedipeds! I’d really like to try them with this little one. Oh my goodness…he looks so grown up. When did that happen? Those look great on him. Very cute. I’ll have to go to their site and check out their selection! My son tears through his shoes like nobody’s business, it would be nice to find something that can withstand his beatings! LOL! Those are cute! My son currently has the Jake sneakers in chocolate brown. I love this brand of shoes! Those are really cute on him, but when did he get so big? Those are so cute! He does look like a little man now! They are so cute. 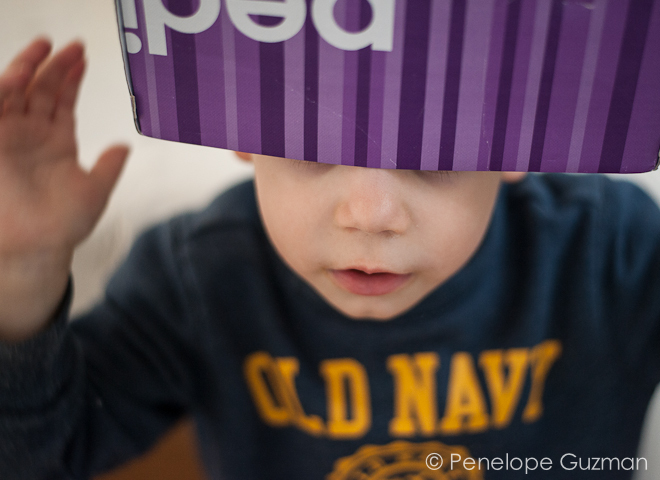 We love pediped. They have adorable styles, and they always look comfy! Oh, these are cute. I love those little purple boots! He is soo cute in those!!! Well, he is CUTE anyways, LOL! I’ve heard these are great! I love those pink ones they are so cute. Those are cute! We have been looking for some warmer weather shoes for the boys too. Sweet T loves her Pedipeds! Those shoes are so adorable. Pedi Peds have ALWAYS been my favorite shoes for little ones. They are great! There’s something about their shoes that even LOOKS comfortable. Love the styling of them too. Go Little Man! I really LOVE Pediped. The shoes are great quality and CUTE! Those are super cute shoes. 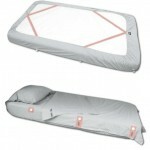 Love pediped!